Great for families, Playa Fanabe holidays have everything you need for a great break away in the sunshine. Bring your little ones to the kids club where they can play all day or to the beach where they can build sandcastles, while mum and dad can relax on the clean, safe beach and sunbathe to their heart's content. The family friendly environment will ensure you have a great holiday to remember. 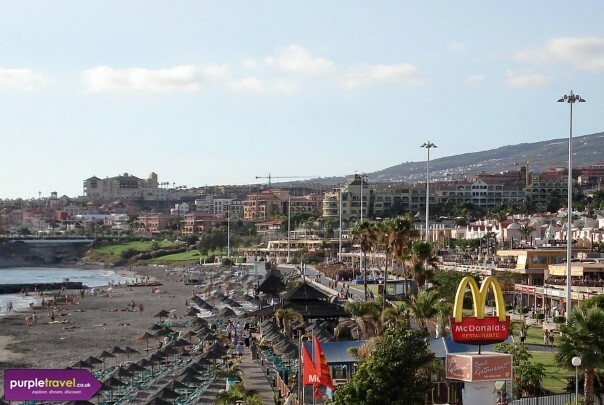 Call Purple Travel for fantastic deals on family friendly holidays in Playa Fanabe, Tenerife.